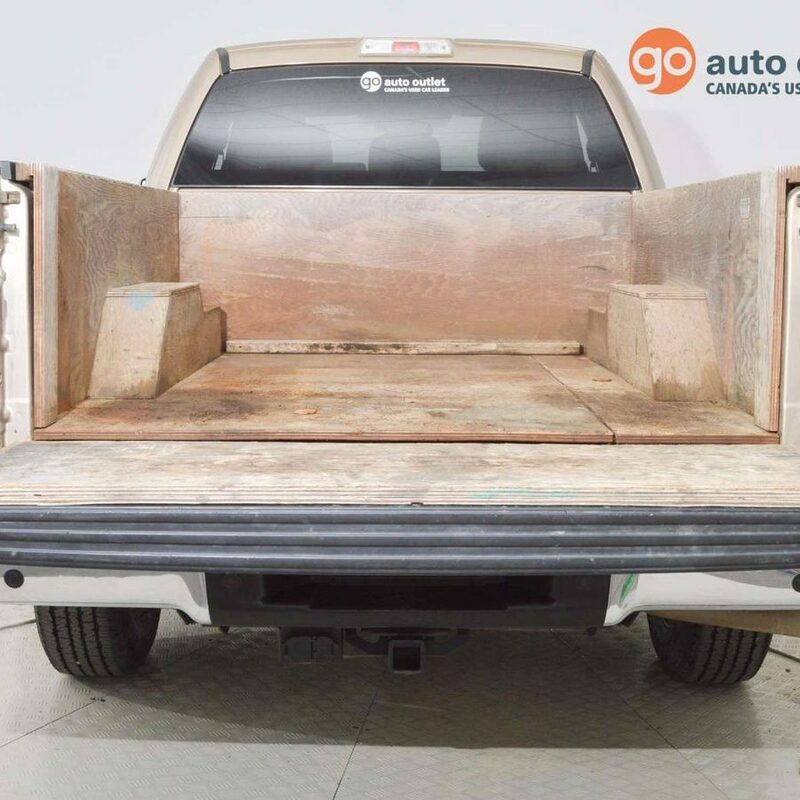 Go Auto Outlet carries one of the widest varieties of used vehicles in the Edmonton area. Sometimes, our large inventory ends up making it difficult to pinpoint which vehicles to recommend because we end up glossing over a few of them along the way! That’s why we want to feature some value vehicles in our inventory that don’t get as much attention, right here on our website’s blog. In addition, vehicles like these usually end up falling under our dealership specials, so don’t sleep on any of our fantastic offers! Keep up to date on our blog to see what value vehicle we’ll feature next. This week’s featured vehicle in our inventory is this 2012 Ford F-150 XLT. It’s a 4X4 Super Cab truck with a 6.5 ft. Box and comes packed with a 5-litre V8 engine under the hood. It’s clocked in 131537 kilometers in its odometer so this vehicle still has a lot of life left to give. Read on to find out more about this vehicle and check with us here at Go Auto Outlet if you still have any more questions! With this 2012 F-150, you’re getting some amazing performance and fuel efficiency for the price you’re paying for this vehicle. As we mentioned earlier, it comes with a 5-litre V8 engine that’s capable of putting out a horsepower of 360 hp. This also gives you an incredible towing power of up to 10,000 lbs total! Despite being a truck, this F-150 still manages to give you great fuel consumption. It has a fuel economy of 13/100km in the city and 10L/100km on the highway, with a combined fuel economy of 11.2L/100km. Keeping in mind its 136 litre fuel tank capacity and you can see how well it does with making sure you get the best mileage out of its use. Not only do you get great performance out of this F-150, but there are also a handful of features included that adds more to your driving experience. Despite how powerful its 4×4 drivetrain is, sometimes it take up too much gas and here in Alberta, you don’t necessarily need it all the time especially in the summer. Luckily, you can change the drivetrain instantly to 2WD when the seasons change. 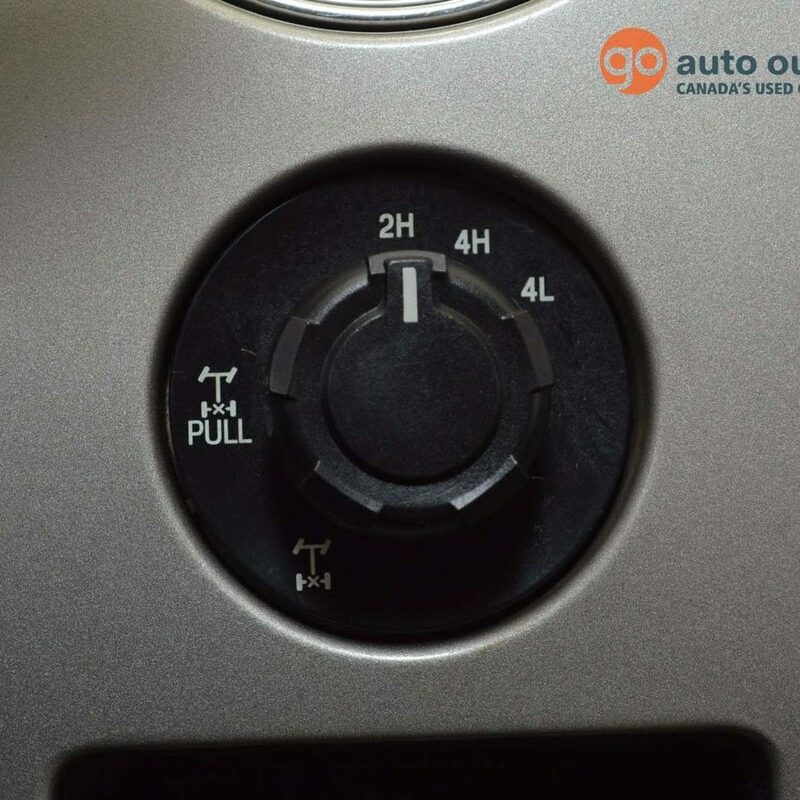 There’s even a low setting for the 4WD so you can save even power and energy! Most vehicles only have 6 radio presets but this F-150 comes with 10 so you add more of your favorite stations and switch in-between them with more ease. 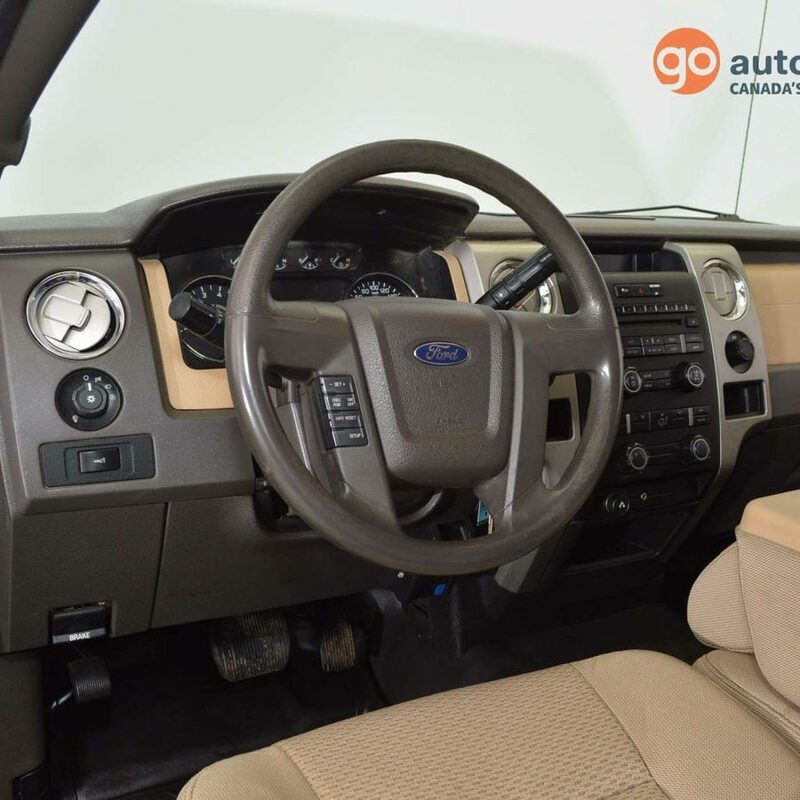 In addition, this 2012 F-150 also incorporates keyless entry with its own set of keyfobs so you don’t have to fiddle around your pockets or purse to unlock your car! We hope you enjoyed this brief overview of just one of the handful of great vehicles we have in our inventory. Looking for a different vehicle in particular? We here at Go Auto Outlet can help you find the value vehicle that best suits your needs. Come to our dealership to ask us questions regarding any of our value vehicles or even our thoroughly-inspected certified used vehicles as well. Do you already have a vehicle in mind? You can book a test drive ahead of time on our website to get things started right away. Either way, let us here at Go Auto Outlet help you get to where you’re going!